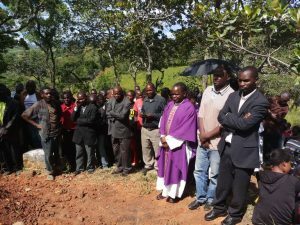 Bishop Martin Mtumbuka of Karonga Diocese, on Wednesday, led hundreds of mourners who gathered at St Mary’s Parish in Karonga in prayer for the repose of the soul Ephraim Nyirenda, who until his death was Head of Programmes for Tuntufye FM Radio. 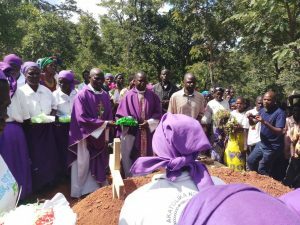 Ephraim Nyirenda passed on in a road accident that occurred between Kapoka and Lufita in Chitipa District on Wednesday, 21st March, 2018. 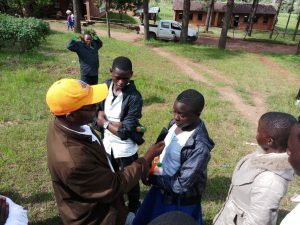 Ephraim was in the company of Action Aid officers going to Chitipa for a meeting to discuss ways of achieving equal representation between men and women, 50-50 campaign, as a delegate of Nyika Media Club to which he was an executive member. 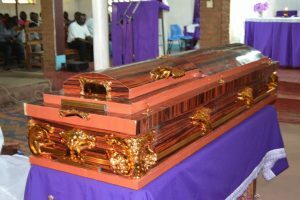 Speaking during the requiem mass, the Bishop lamented the gap that has been left by Ephraim also because the accident was caused by reckless driving. 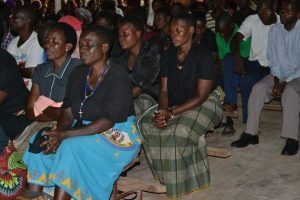 In his message, Bishop Mtumbuka described the death of Ephraim as a terrible loss to the Church and his family. 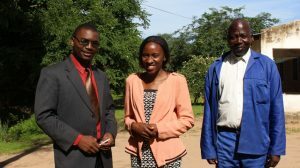 “It is certainly a huge loss to us as Ephraim was not only dedicated to his work but also a fine young man with lots of gifts but very humble. 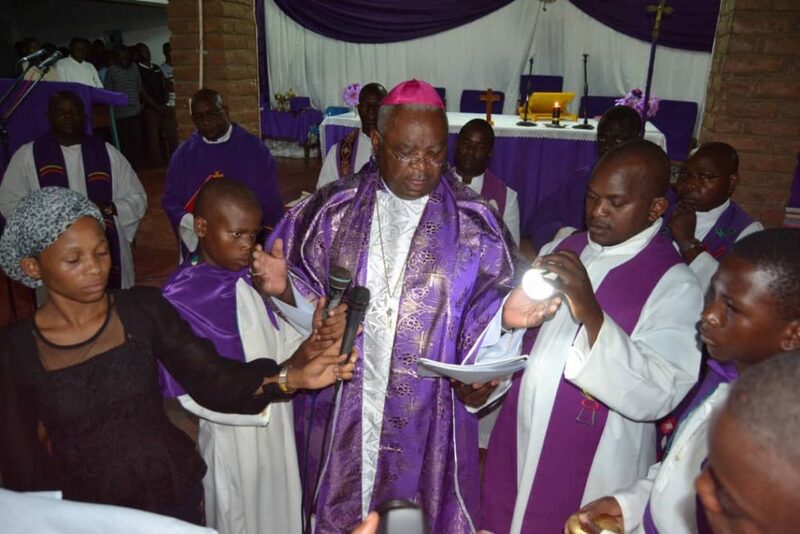 It will be very difficult to find another officer of his gifts and personality,” said Bishop Mtumbuka. 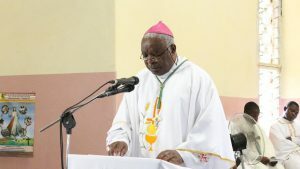 “We are in the season of Lent whose message to us includes that of reminding us that just as the Jews made a 40 year journey to Jerusalem we are also on a journey to a heavenly Jerusalem,” said the Bishop. 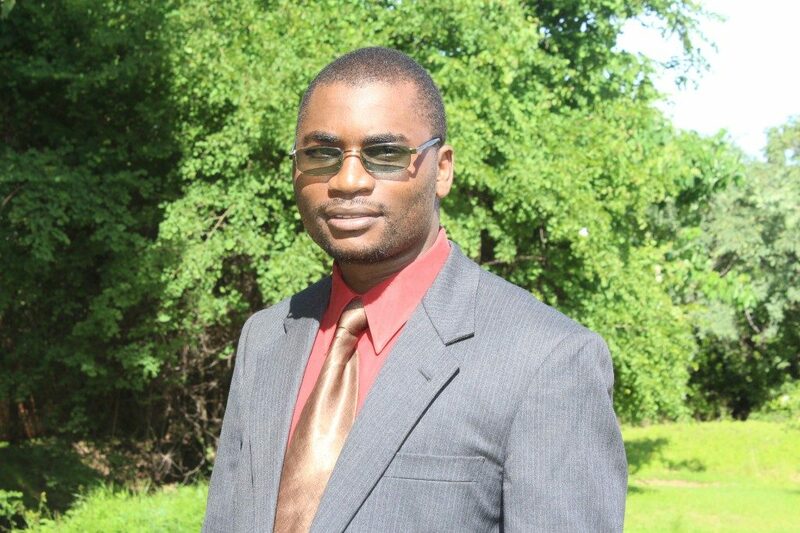 Ephraim Nyirenda was born on 5th January, 1984 and is survived by a wife and a child. He was following an Advanced Diploma Programme in Radio Management offered by Wits Radio Academy a school under Wits University of South Africa. Ephraim had completed the first module last month and was due to go for the second module. 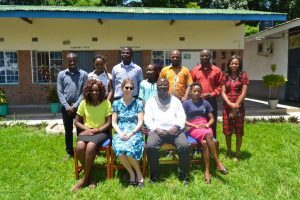 Ephraim was also a regular contributor of articles to Karonga Diocese website. “He was indeed a talented young man with a bright future in work as a journalist, yet very humble, a talent that cannot be easily replaced at our radio station. We are the people of faith, we leave everything to God, his ways are not his ways, His thoughts are different from ours.” Father Joseph Sikwese, Pastoral Secretary. “I am heartily sorry for the Loss of Ephraim. He has created a gap for the Radio Tuntufye that will be tough to seal. And for the young family it is indeed a challenge. 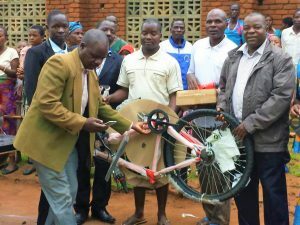 God himself should guide us and his family.” Father Cecilio Silwamba, DOFIA. 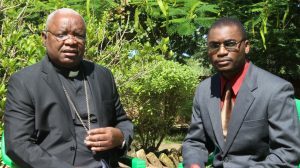 “This is a great loss to Tuntufye Family, the whole Diocese and media fraternity in Malawi. He was best suited for the radio with a good blend of natural media voice, talent, skill and a pleasant personality. He was versatile and fitted very well with people of all class, age and gender. 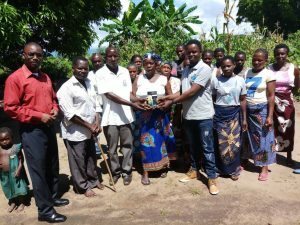 His unique gifts and passion make him a rare gem which is irreplaceable once lost.” Innocent Nazombe, Tuntufye FM Director. “We have lost a seasoned journalist who loved his job and was humble enough to work with young reporters. As Nyika executive member, he was hard working and always constructive in his constributions.” Mandy Pondani, Nyika Media Club leader. 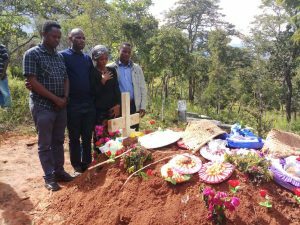 May your soul rest in peace Ephraim Nyirenda. A young man made for joy, but familiar with suffering. Whose life was an exclamation, not a mere explanation. A maker of history, not just a reader. An assert to a work place, not a liability. A begger of knowledge with a wide opened hand, yet a bearer of countless gifts. A youngman with a wide opened heart, not a wide opened throat. A radio material, not a radio active material. Very dynamic, not a dynamite! A youngman who could wish others well. Selfless, not selfish. Like a warrior in the battle field, like father comforting a sick child. with the wisdom of the aged, and trust of a child. Go ye well Ephraim. Wakatolika Tendelepamoza group will always remember you.